Let’s start a new trend called The Cowboy Dab! I’m not exaggerating when I say I’m simply amazed by my students. 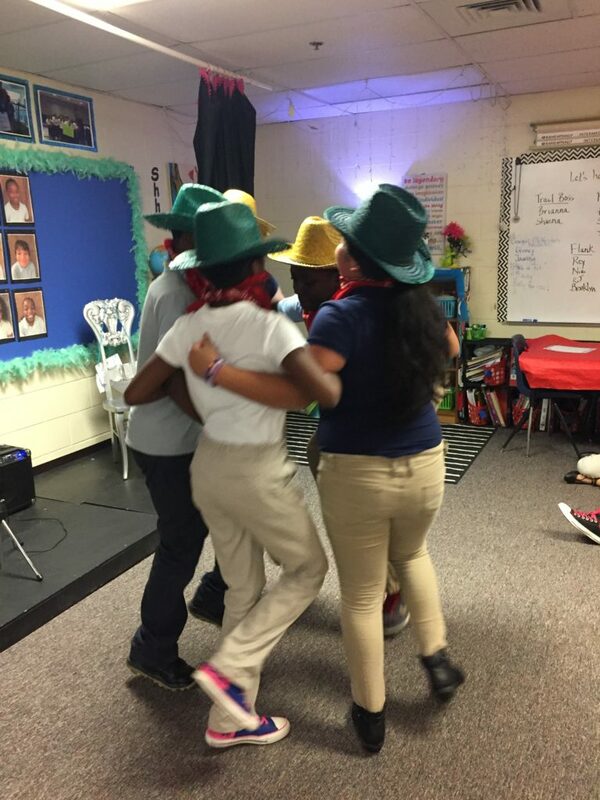 After learning about cowboys and dancing down the cattle trails, they created this piece called The Cowboy Dab. Guess what? They wrote the lyrics and created the dance in less than 2 hours. This video was recorded after practicing a few times. Why, yes they are AMAZINGLY talented! Howdy partner! 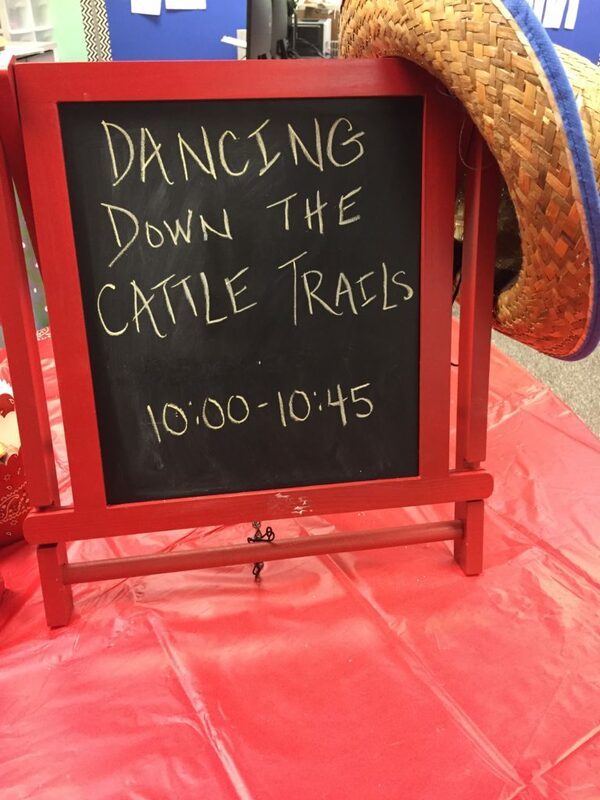 Grab your lasso and let’s get those cattle down the trails! All cowboys know that herding thousands of cattle calls for a little celebration, so how about a dance down the cattle trails? 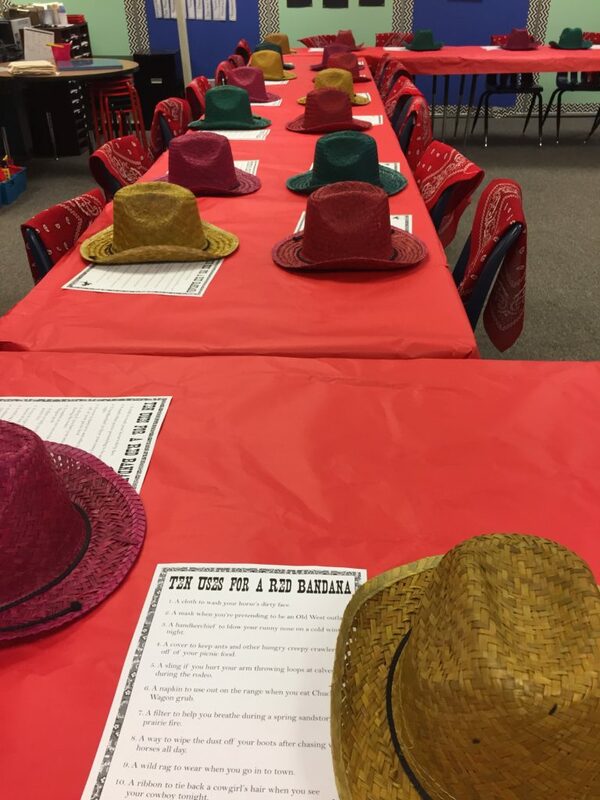 After learning about the abundance of cattle in Texas after the Civil War ended, these 5th graders went through “Cowboy Training.” Each had the challenge of learning the job qualifications of cowboys then applied math skills to figure a salary and the value of the cowboy’s cattle. 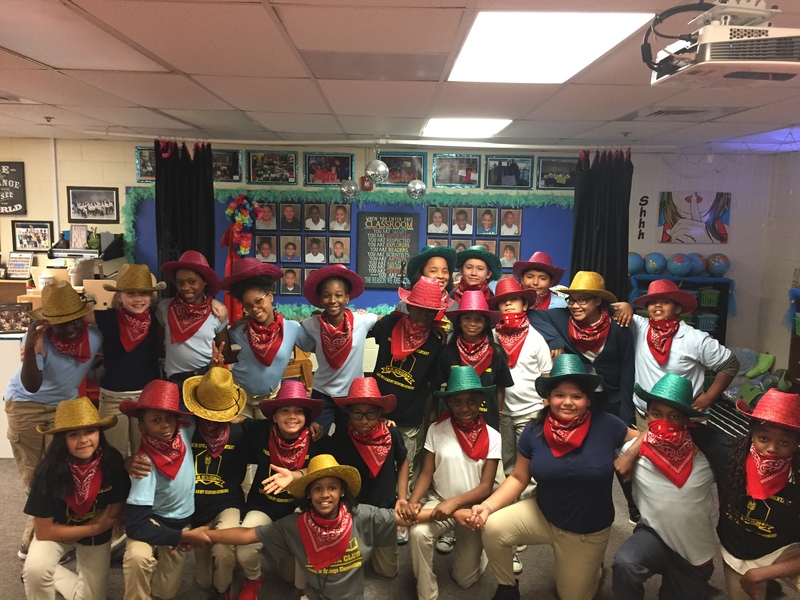 1) Students had to “learn the ropes” – What does it take to be a cowboy? What are the job qualifications? 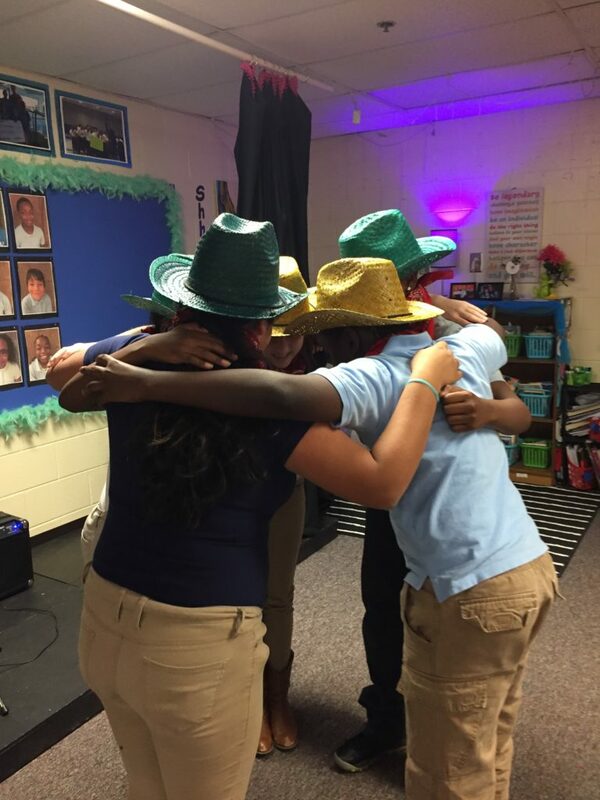 2) Students had to apply math skills to figure a cowboy’s salary. 3) Students had to apply math skills to determine the value of their cattle. 4) Students used map skills to label the trails . . .